When we started Ossett Observer, six years ago, we hoped to be able to bring Silent Film back to Ossett. There was a long tradition of Silents at The Ossett Palladium, and our Town Hall has for almost 50 years been the home of a fine Compton Cinema Organ, so Ossett and Silent Film seemed like a good fit. 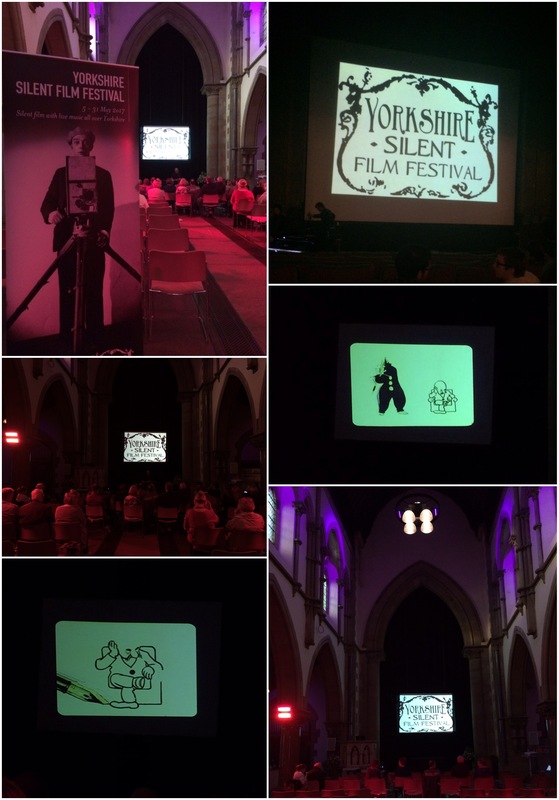 Last night we realised that ambition when we hosted Yorkshire Silent Film Festival at TrinityChurch, for a screening of early animations and Buster Keaton shorts, with Jonny Best, Silent Film Musician at the piano. It was a wonderful evening and the assembled throng, many who had never seen Silent Film before, or experienced improvised music, all seemed to agree that it was a wonderful addition to Trinity’s cultural programme.